It’s Channel Learning Event Season! Spring has sprung and that means the two key channel practioner-focused learning and networking events of the year are coming up: SiriusDecisions Summit and ChannelFocus North America. 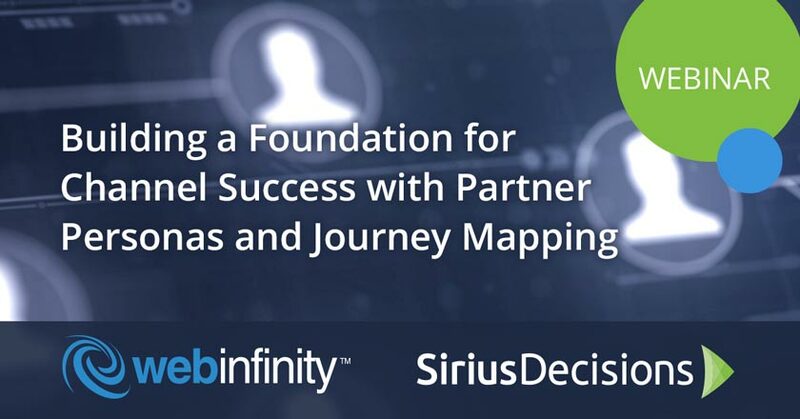 Missed the Webinfinity SiriusDecisions Webinar: Building a Foundation for Channel Success with Partner Personas and Journey Mapping? Click here to watch the 55 minute recording and learn how to dramatically accelerate & scale channel growth by leveraging Partner Personas & Journeys as the foundation of your channel enablement strategies. 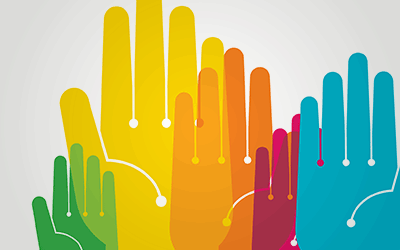 Building a Foundation for Channel Success with Partner Personas and Journey Mapping. One Portal For Partner Programs? 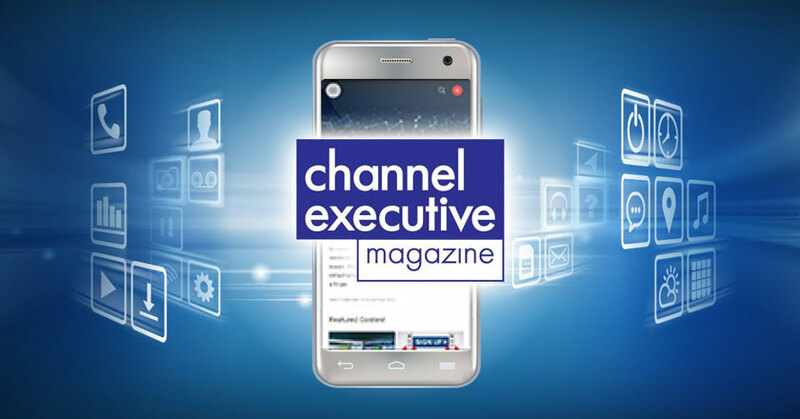 Webinfinity's chief evangelist James Hodgkinson introduces bringing a new digital-first future to channel engagement with the Channel Executive magazine. 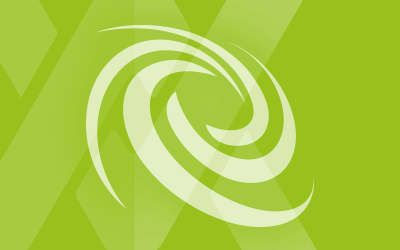 Missed our channel marketing partner Averetek's latest Office Hours? Click here to join the 20 minute recording and experience the latest thinking and brainstorming around chantech and its leapfrog into the connected apps space. You may have questions or are looking for ideas to solve your channel challenges. Tune into Office Hours for advice and inspiration from peers and experts.